Beauty care became a very essential thing in everyones life, but for the working people its very hard to maintain their beauty necessities in their busy schedule. So hire the massage experts of Total Relaxation Therapy and get the quality mobile facial services in Melbourne and our professionals will come to your place to offer our service. 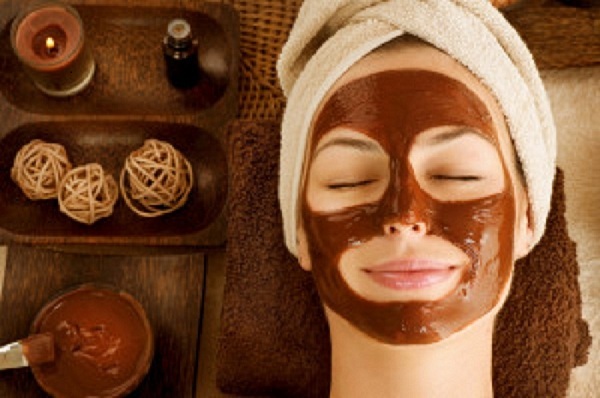 You can expect the facial services such as cleansing, exfoliating, massaging, skin brightening pack, toner, moisturiser and restoring eye cream and also uses luxury hot towels that are provided to remove impurities and replenish your skin. Our well-experienced beauticians will give you a deep massage service to your face and back neck that drifts you to deep relaxation state. Our certified therapists utilize the best quality soothing, gentle cleanser, mask, moisturiser and restoring eye creams that brings even skin tone, natural glow and smooth textured skin. We give you the total bliss with 1 hour full body massage that aids deep relaxation to your body and mind. We include facial bed, oil, towels, music and soft candlelight, which gives you spa relaxation experience. Our team of experienced therapists can provide a full range of facial and massage treatments in Melbourne. In addition, we also offer gift vouchers to the clients along with our professional services. Treatment: Gentle Cleanser, Exfoliation,Mask, Toner, Moisturiser and Restoring Eye Cream. Take a dream time with a 15 minute head, neck, shoulder and arm massage, guaranteed to help you drift into a deep state of relaxation. Luxury hot towels provided to remove impurities and replenish skin. Treatment:Soothing Gentle cleanser, Mask, Moisturiser and Restoring Eye Cream. Luxury hot towels provided to remove product and replenish skin. Time for total bliss with a 1 hr full body massage to help you fall into a deep state of relaxation. We accept – EFTPOS, Cash and Credit Card.